Capitalizing on an organization's diversity as a way of doing business can help improve intergroup relations and build high-performing teams. In a study to determine how different beliefs and expectations about cultural diversity impact organizations, Robin J. Ely and David A. Thomas discovered that adopting an "integration-and-learning" perspective on cultural diversity can enhance team performance. They highlight how adopting this approach for diversity management can provide the framework and inspiration needed to realize sustainable benefits from diversity. They describe organizations that adopt an integration-and-learning perspective on cultural diversity as those that treat diversity as a valuable learning resource for delivering new insight, skills, and experiences for accomplishing the organization's work. Such organizations rely on diversity as integral to accomplishing group tasks and as a key learning and development resource for everyone in the organization. Capitalizing on the organization's diversity becomes a way of doing business. 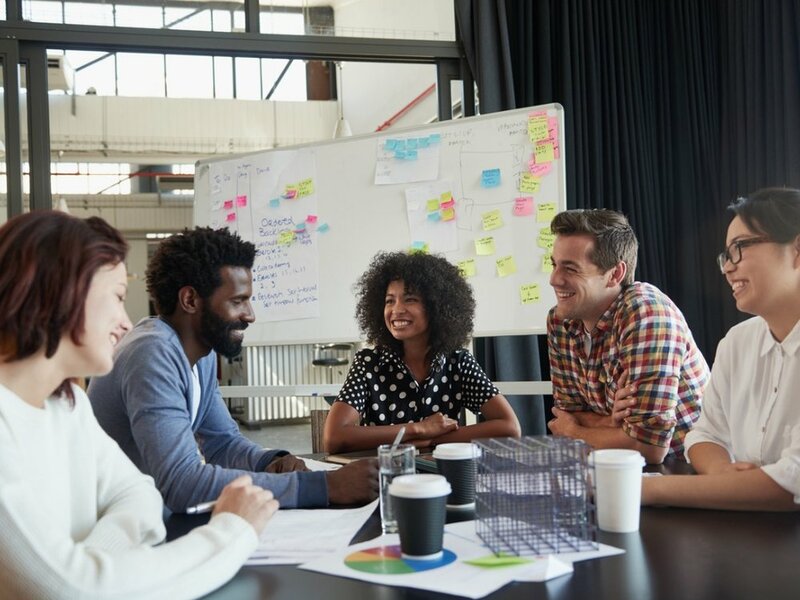 They found in work groups that adopted an integration-and-learning perspective on cultural diversity, the quality of intergroup relations was high, all employees felt valued and respected, and such groups were among the highest performing of those studied.